After 46 years of back and forth, the story of how the bestselling gospel record came to be is finally headed to the big screen. 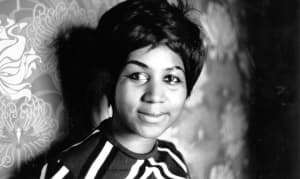 Back in January 1972, Aretha Franklin arrived at the New Temple Missionary Baptist Church in Los Angeles to record her iconic live album Amazing Grace, which would go on to become the bestselling gospel record of all time. The entire process was filmed for posterity, footage that has gone unseen for over 46 years due to a series of legal issues. 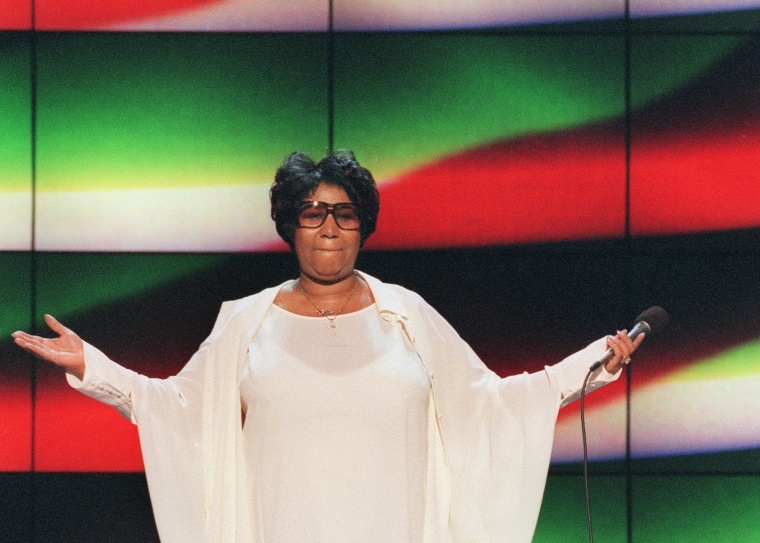 Today, Variety reports that a documentary on the album, titled Amazing Grace, will finally see the light of day at next week's DOC NYC festival. Though there's no set wide release, limited screenings of the film will run in New York and Los Angeles in anticipation for Oscars season. Watch a trailer for the project below, via Variety.